Hotel Gästis is a Swan company. 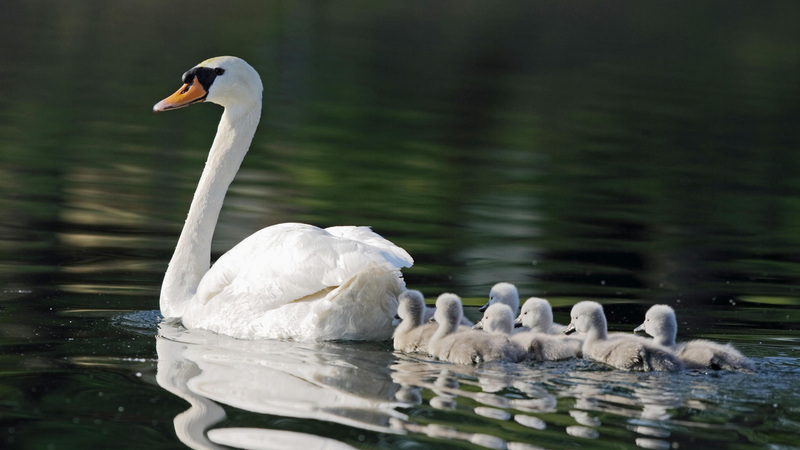 This means that we’ve matched the strict requirements and standards that this Nordic approval body, The Swan, has deemed necessary in order for the hotel’s strain on the environment to be as little as possible. Hotel Gästis strives to make environmental efforts, practices and considerations second nature to all our daily chores and activities. We endeavour to match the requirements and conditions demanded from our business so that the negative impact on the environment will be as little as possible. All our staff shall understand what environmental consequences their actions have and also take responsibility for how their work impacts the environment. We intend to improve our environmental practices in a broad sense, which includes energy, water, waste and purchasing. The heating of our hotel is 70% district heating, produced by resources that would otherwise be wasted. We separate our waste into at least 4 different segments. We minimise the use of disposable items as much as we can. We use eco-labelled soap and shampoo in wall-mounted dispensers wherever possible. The hotel staff are continually informed/educated in the environmental efforts of the hotel.